Your team will need to make a $500.00 deposit upon registration. Please note that final payments are due no later than 90 days from the start of the tournament. Your team's spot will not be secured until the final payment has been received. PLEASE NOTE: You may register multiple teams, in multiple divisions, on one form. If you choose to do so, please email Sharon Cullen at sharonc@onehockey.com with team manager and coach information for each team. If you are only registering one team, there is no need to send an email. Any registration questions may be directed to sharonc@onehockey.com. 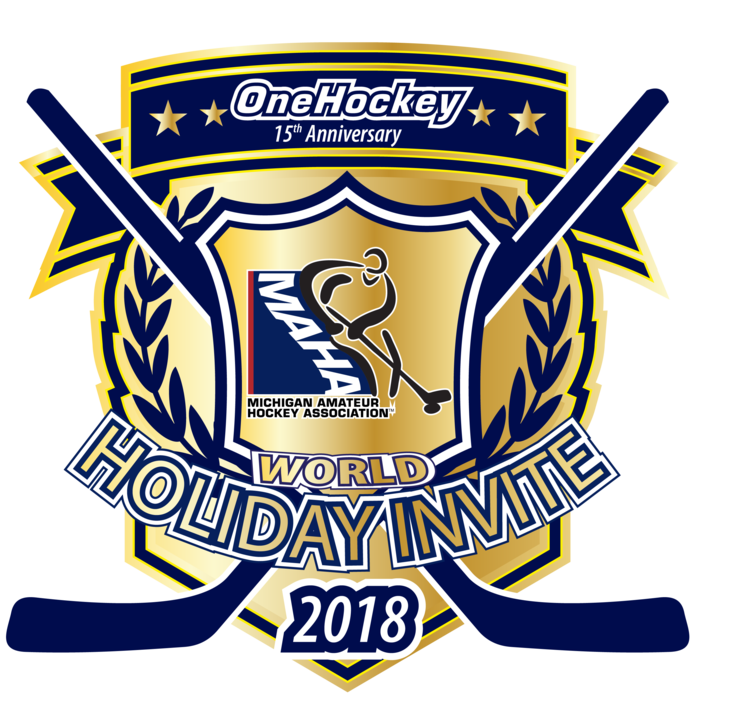 All OneHockey tournaments begin at 7:00 a.m. on the first day of the event. As part of your participation in this tournament, you must agree to a possible 7:00 a.m. start time. If you made a schedule request through your OneHockey Sales Representative, the request MUST be submitted on this form, along with the Sales Representative's name, and then APPROVED by Sharon Cullen. If you have questions regarding schedule requests, please email Sharon at sharonc@onehockey.com.